The Pop Culture Case Study Awards are finally here! 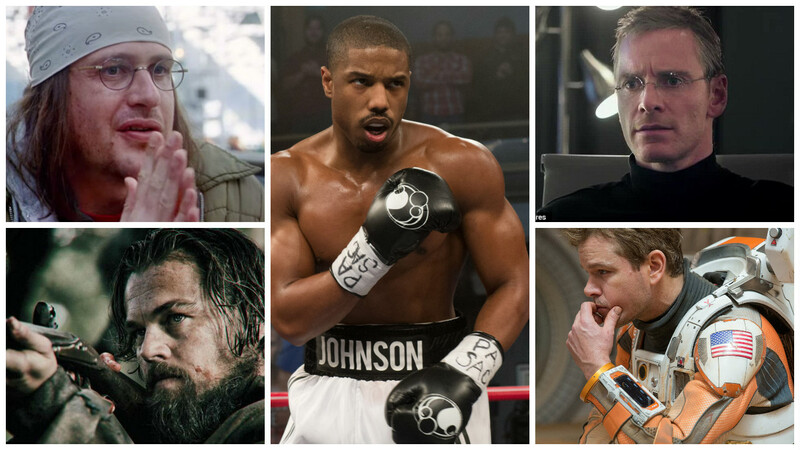 Join me, the True Bromance Film Podcast, Joy Sandwich, and War Machine vs War Horse to celebrate 2015! !